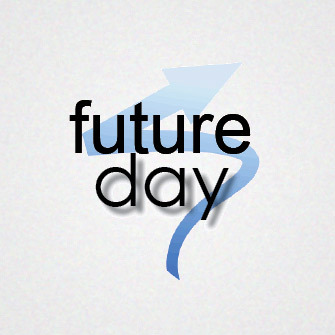 On March 1, World Future Day, the organizations will conduct a 24-hour conversation about the world’s potential futures, challenges and opportunities. The online video conference is open to the public. This global conversation will be moving across the world, with people entering and leaving the conversation whenever they want. The five organizations will provide facilitators for each of the 24 time zones when possible. The co-sponsors of the event with The Millennium Project are the Association of Professional Futurists, Club of Amsterdam, Humanity+, and the World Futures Studies Federation. “Whatever time zone you are in, you are invited at 12:00 noon in your time zone to click on https://hangouts.google.com/call/act3g5fh6vd7deoxq3xvb7zylue,” says Jerome Glenn, CEO of The Millennium Project. If the limit of interactive video conference participation is reached, new arrivals will be able to see and hear, but not have their video seen and voice heard, but they can type in their questions and comments in the online chat box in the Google Hangout. The facilitators will read these live in the video conference. As people drop out, new video slots will open up.